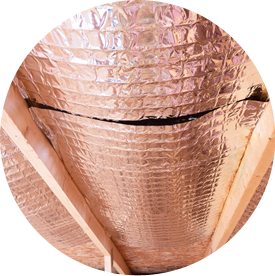 Accurate Insulation installs fiberglass and foam insulation, which can be installed in your home’s attic, walls, basement and/or crawlspace. We serve the entire Western Slope area, including Grand Junction, Steamboat Springs, Crested Butte, Montrose, Telluride and eastern Utah. Find out from a qualified insulation expert which areas in your home are losing the most energy due to insufficient insulation. 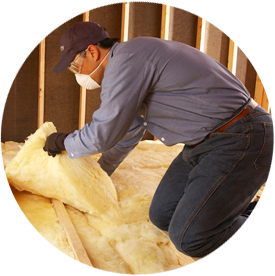 Contact Accurate Insulation today to schedule your personalized home insulation assessment!